In an effort to assure a sound, unbiased and multi-disciplinary process which allows for open evaluation, critique and consensus, several levels of participation have been identified. If your organization wishes to attend the meetings, please refer to the levels of participation section of our website. 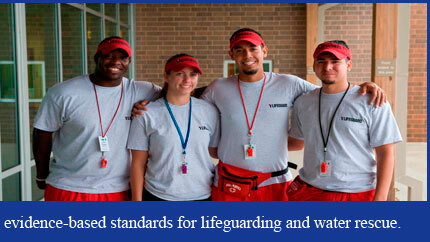 If you are a member of the media and wish to participate, please email us at: info@lifeguardstandards.org. The anticipated outcome of this process is evidence-based standards for the most effective lifeguarding and water rescue skills. In addition for those areas in which the evidence is lacking, we intend to promote research through the identification of these gaps. The final guidelines and evidence review will be publicly available and distributed freely so that all may benefit from the process.